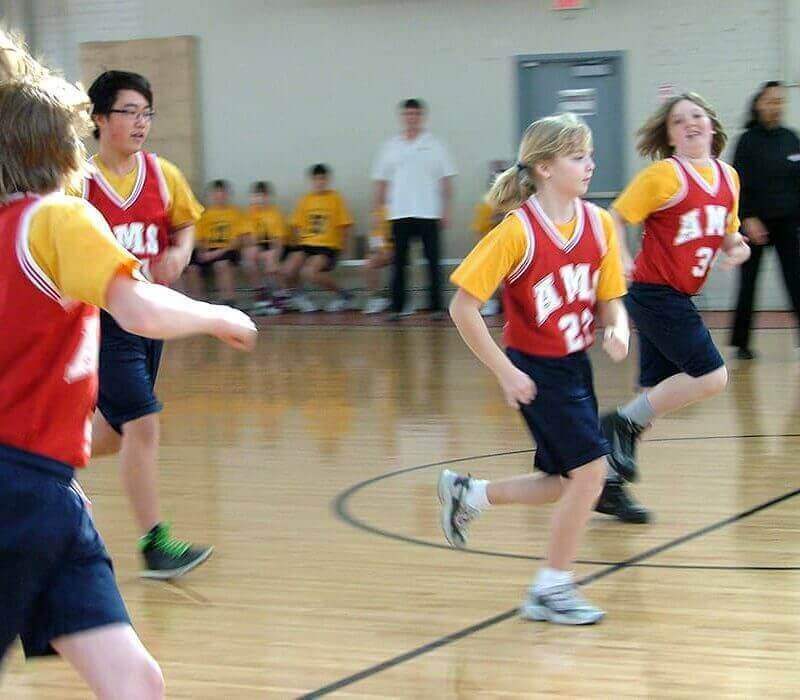 Our mission is to help children realize the great potential that rests within them, by assisting them in developing a sense of self, and inspiring them to act on their ambitions. 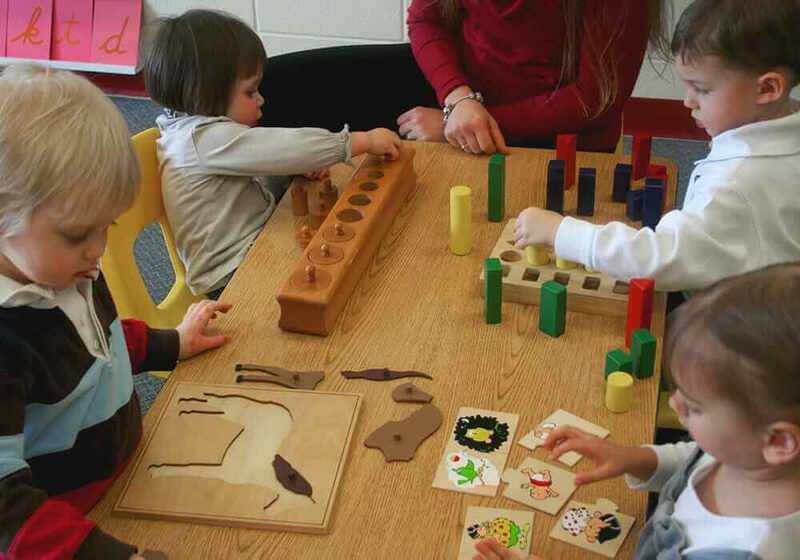 By adhering to the core principles and philosophies of Dr. Maria Montessori we are devoted to each child?s intellectual, emotional, social, and physical development. 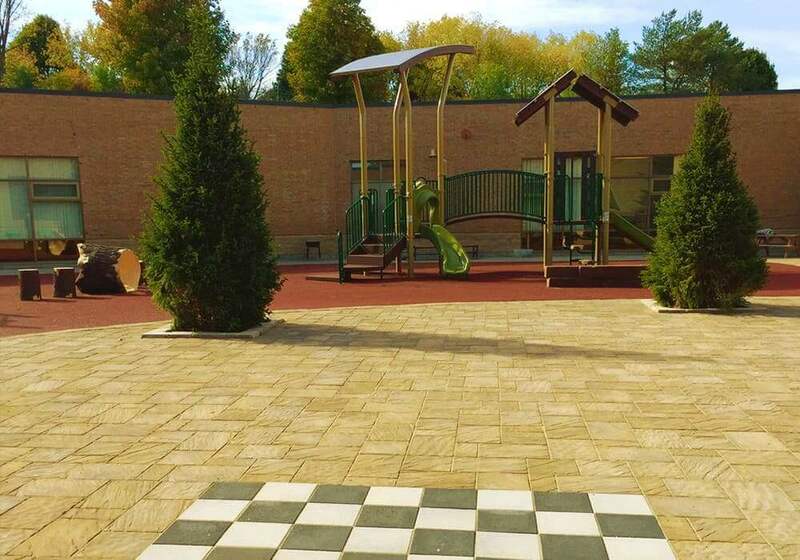 The Aurora Montessori School story began in 1989 when the founder and Principal of Aurora Montessori, Sharon Kashani, rented a picturesque farmhouse on the corner of Bayview Avenue and Wellington Street in Aurora. Mrs. Kashani?s main goal was to create an environment and educational curricula that would enhance the learning of children on all levels. 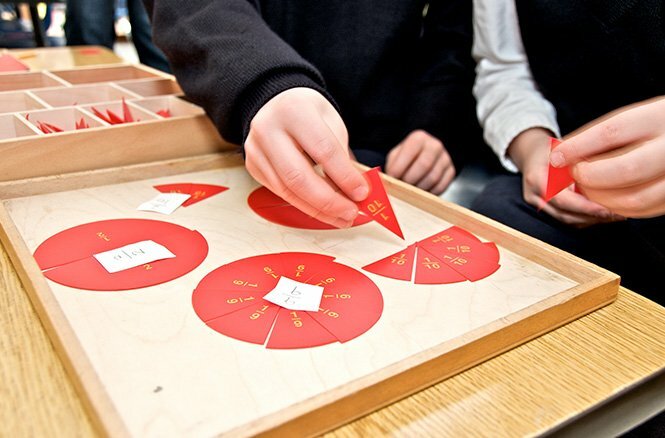 Her vision was to provide academic support while allowing each child to recognize his or her inner potential and talent by following the educational formula perfected by Maria Montessori. 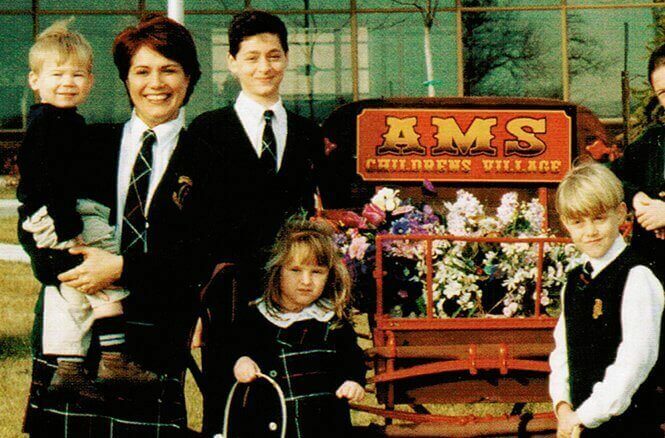 Upon opening, AMS accommodated twelve students who were enrolled at the newly founded school. AMS programs were specifically developed to assist children during their most formative years, an approach which many of Aurora?s young families embraced. 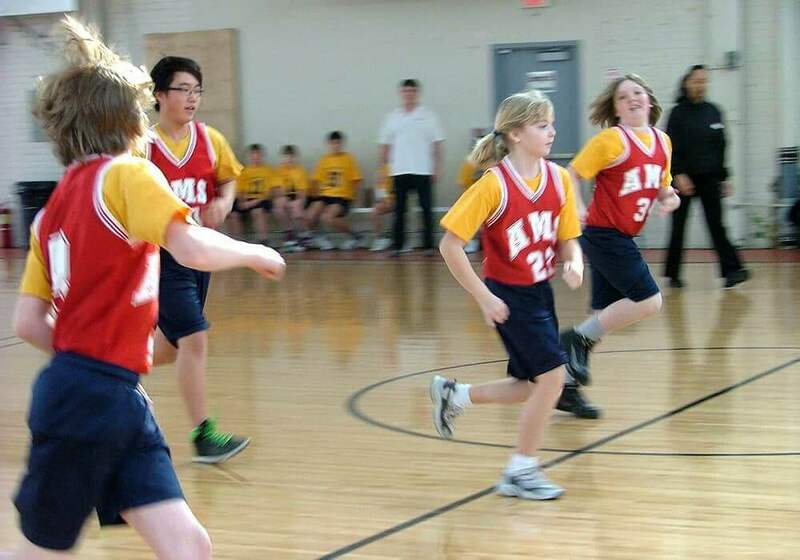 The values and unique style of teaching and learning at AMS quickly helped the school gain recognition within the community. The school initially focused on children aged 3-6, and gradually expanded to include education for students up to grade 8. As our attic filled with books, and our walls in drawings and student photos, it became clear that our small farmhouse was becoming too small to accommodate our growing student body. With four portable classrooms added in the coming years, the AMS community continued to blossom and grow to just over 120 students. 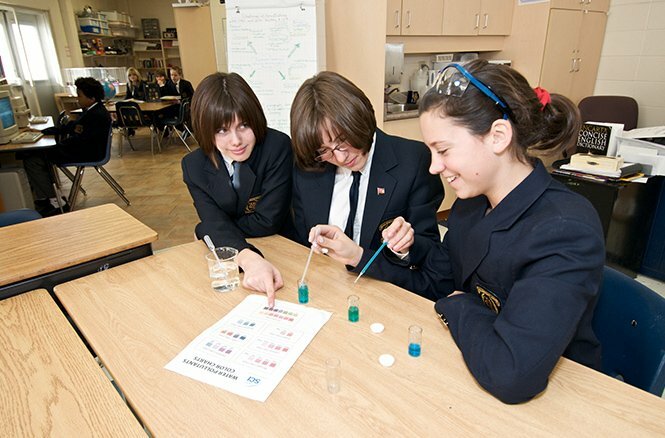 By September of 1998, the school?s programs had become well-established, and our modest Wellington campus was upgraded to today?s 30,000 square foot facility that comprises ample working space for our students and staff. 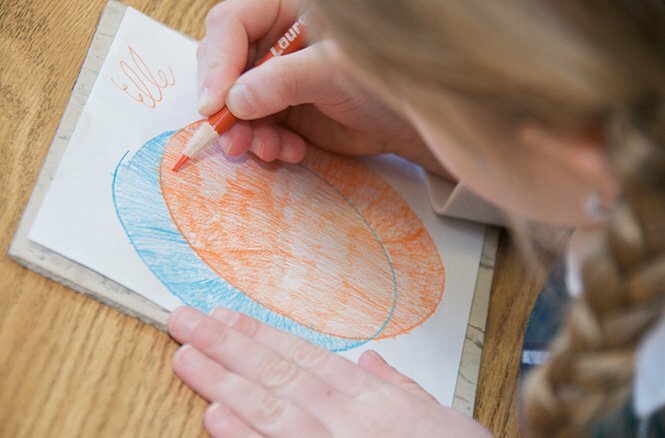 The current state-of-the-art facility and advanced learning programs provide a snapshot of the school?s historical trajectory towards new and exciting frontiers of learning and child development. AMS now sits on 14 rolling acres at the end of the beautiful winding Aurora Road, on the corner of St. John?s Sideroad and Industrial Parkway. AMS holds true to Mrs. Kashani?s vision, as AMS staff, parents, and children continually advance towards a brighter educational future. The spirit of AMS is one that continues to grow and develop as a part of the local Aurora community, and we are happy to welcome new faces and familiar friends alike. Children from 18 months to 14 years of age are welcome to enjoy the advantages of our thriving educational establishment. 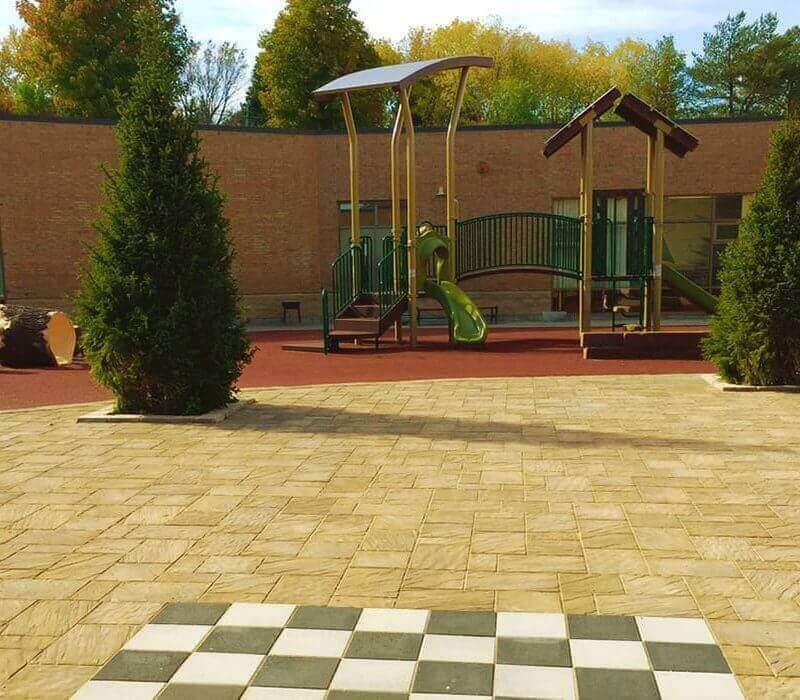 Mr. Mahmoud Kashani is the owner of Aurora Montessori School. 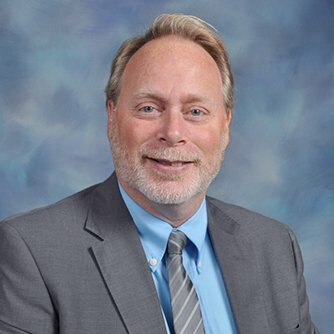 When his wife, Sharon Kashani, passed away in October, 2004, after 15 years of lovingly managing this unique educational facility, Mr. Kashani vowed to keep his wife?s vision alive. 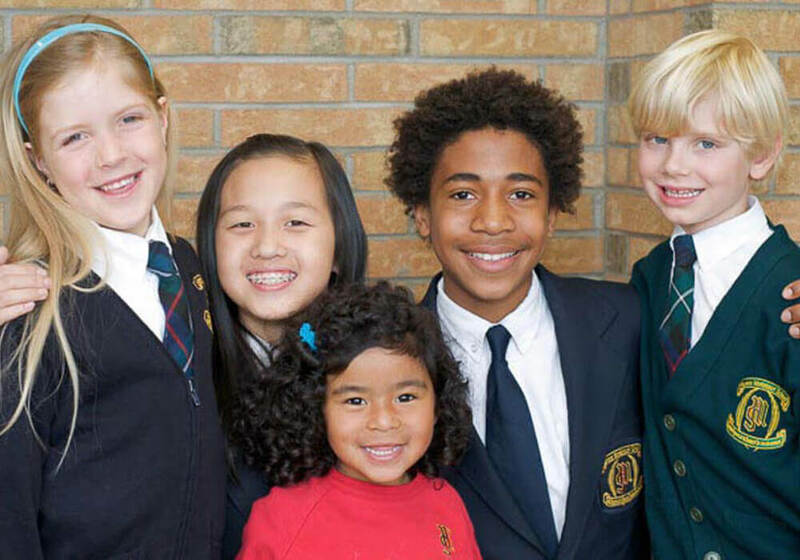 Today, the private school continues to thrive, offering unsurpassed learning opportunities for students from all across York Region. Toddlers learning to run and jump, sit and listen, routines, sharing, and the beginnings of the work cycle. CASA children working towards self fulfillment and potential with the activities of the classroom and beyond. 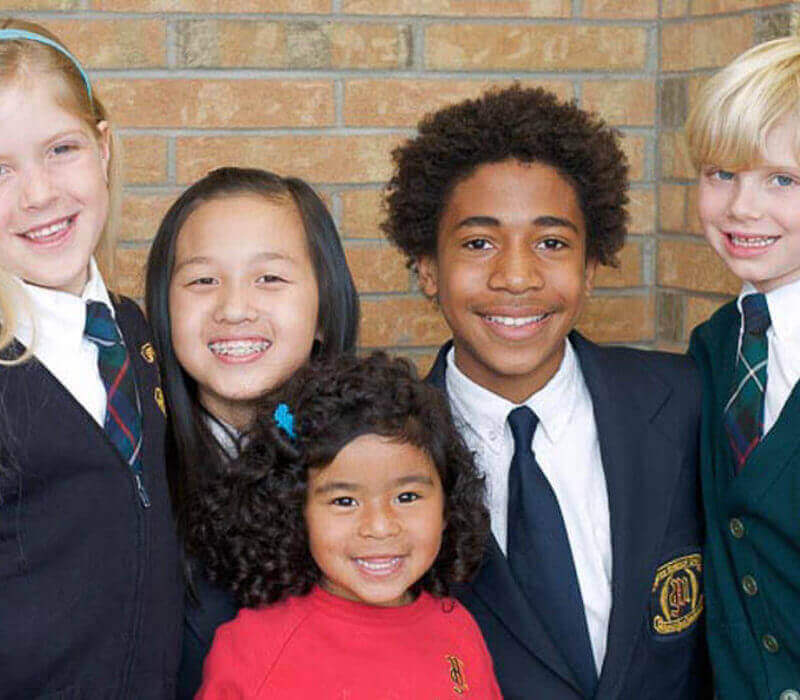 Elementary students engaging in physical, intellectual and academic pursuits amidst the practice of social justice in their lives here at school and both locally and globally. Add to this extremely valued work, music, gym, art, french, technology, sporting events, PAC events, field trips, concerts and more; all created the context for tremendous personal growth and independence.? AMS is proud to call such radiant and charismatic individuals her students and not long from now, citizens of the world. I wish you all the best of summers and continued successes. All genial classrooms share at least five characteristics that guide their instruction regardless of the content or grade level. These characteristics are freedom of choice, open-ended exploration, freedom from judgement, honouring every student?s experience and belief in every student?s genius. At AMS, our bright ?genial? 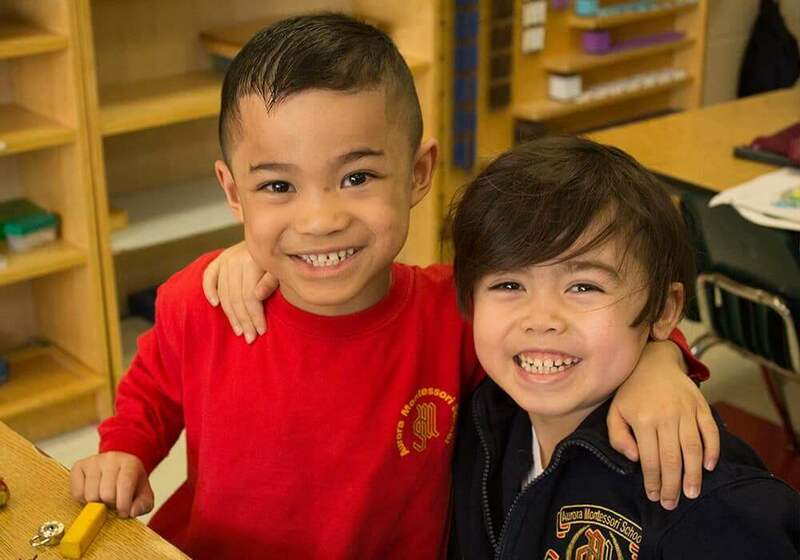 classrooms, our prepared environments, our beautifully organized and displayed Montessori materials are combined with highly skilled teaching teams that lovingly nurture and guide our students to be geniuses in their own right. Genius is not solely measured by the IQ (a high score on an intelligence test, the virtuosity of an attained skill or the expertise of specific theories or practices), but also through curiosity, playfulness, imagination,?wisdom, inventiveness, vitality, respectfulness, flexibility and joy, just to name a few. We inspire genius and lifelong learners by endeavouring always to keep burning within them that light which is called intelligence, never to be extinguished. There are no limitations in the quality and quantity of knowledge in all aspects that each of our children can learn. Our geniuses thrive in every, and any, way imaginable. What you see here is only a snippet of AMS. We encourage you to continue to peruse our website and contact the school, regardless of your interest in enrolment. 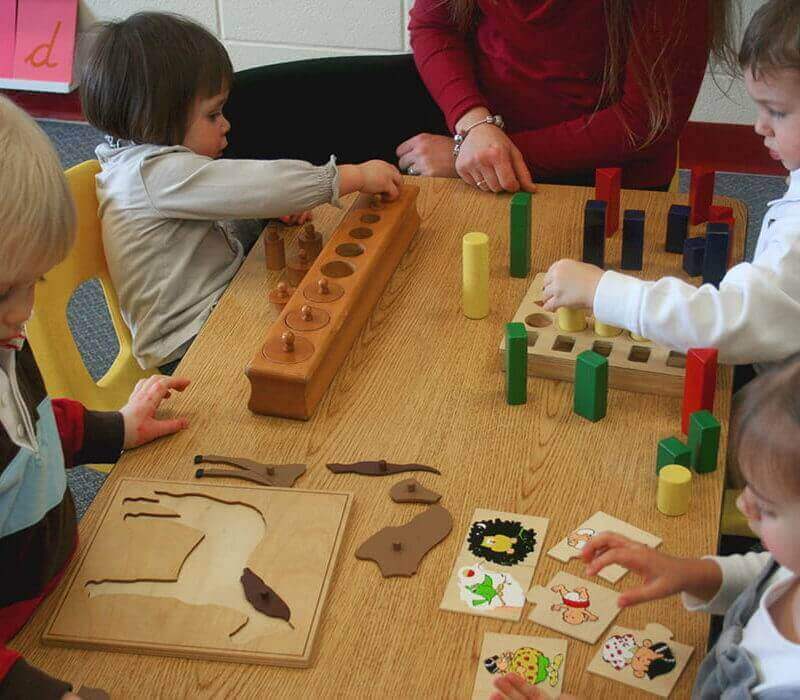 We will answer any questions you may have about our school or the Montessori Method. If you?d like a guided tour of our facilities and classrooms please call and arrange an appointment. 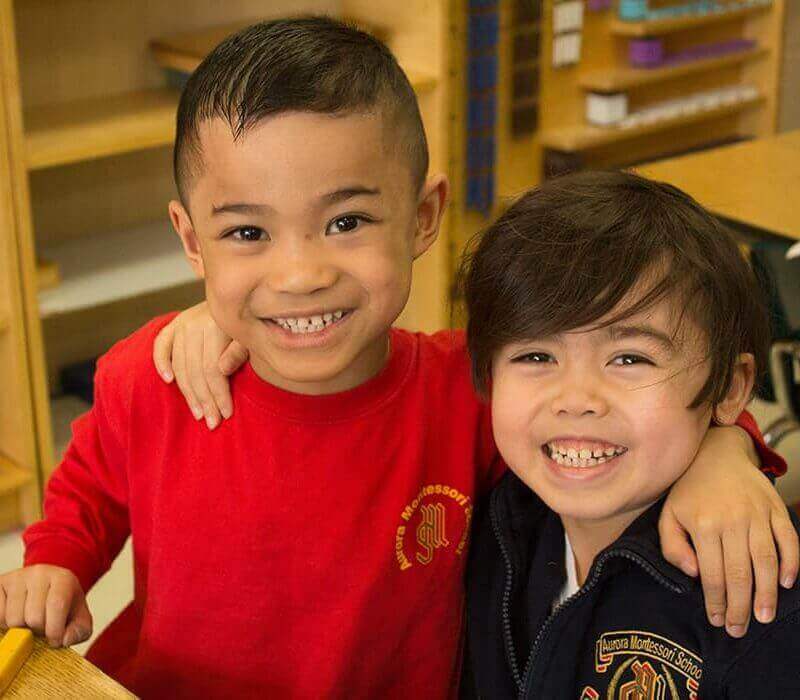 We would be delighted to provide you with a glimpse into the dynamic, safe, and loving environment that is Aurora Montessori School. We look forward to meeting your family and working together to awaken your child?s genius to its fullest potential.